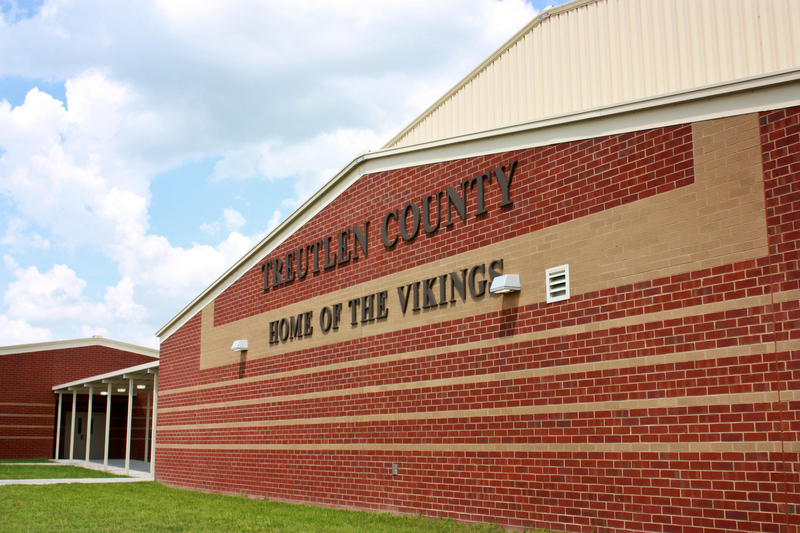 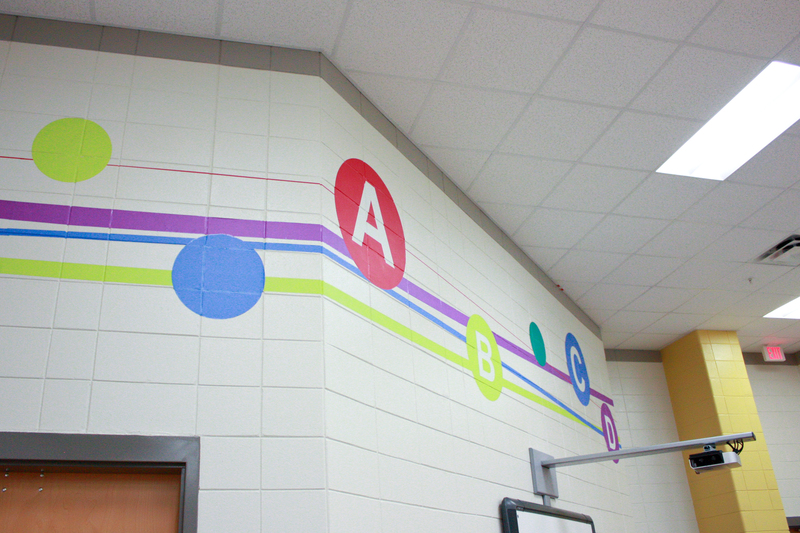 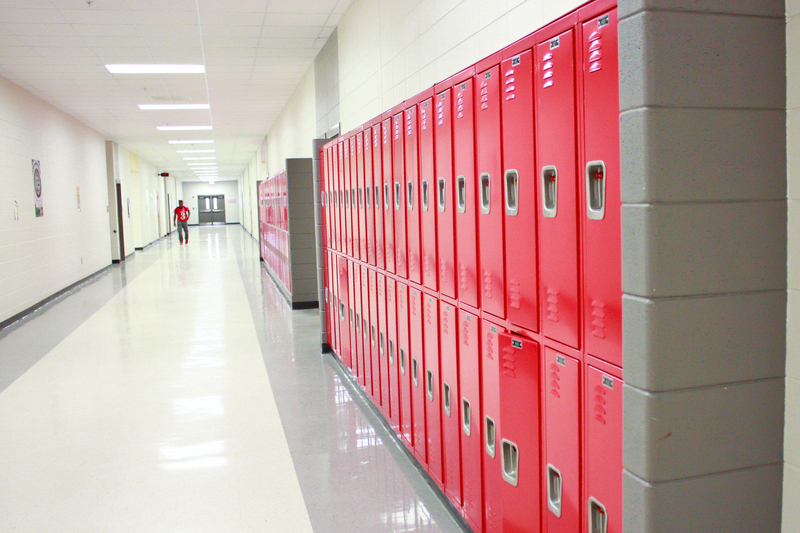 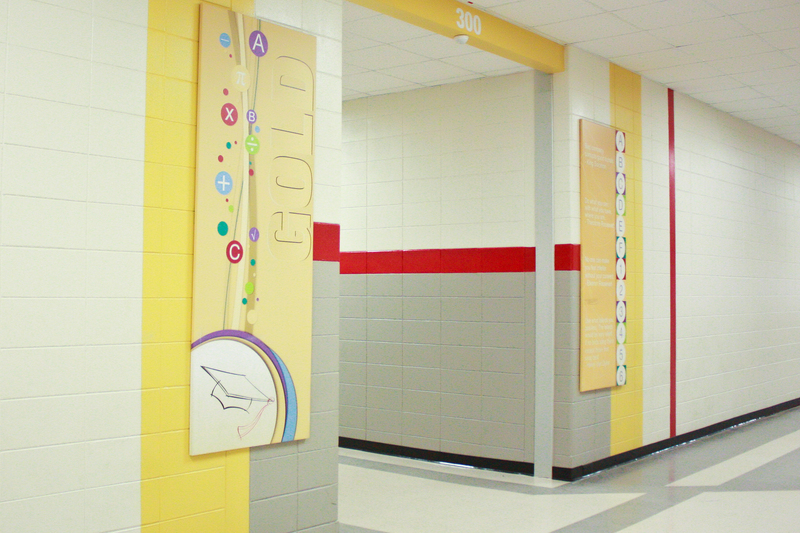 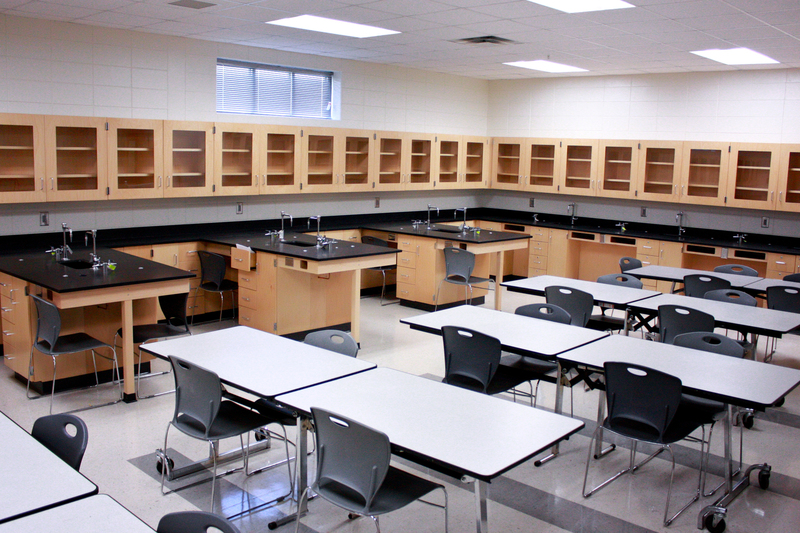 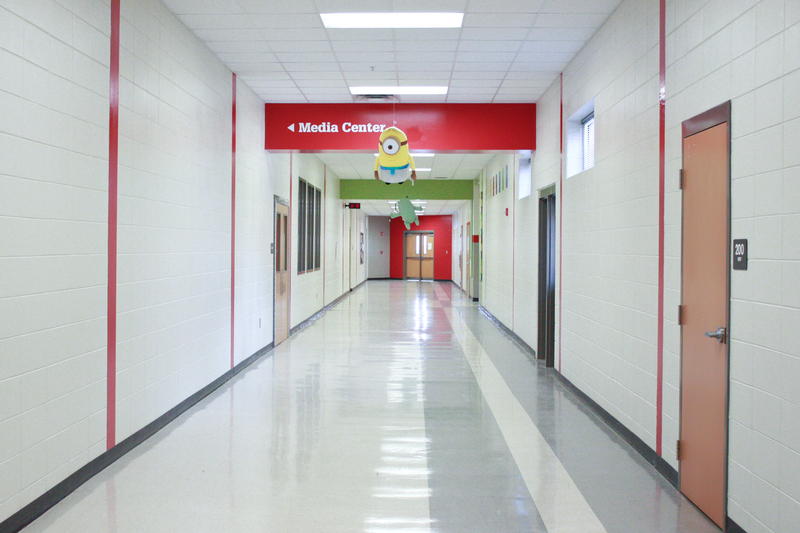 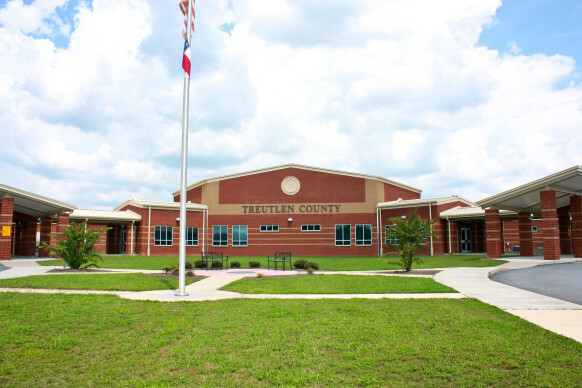 Treutlen K-12 School | Dublin Construction Co., Inc. The construction of the new Treutlen K-12 School took place from August 2010 to July 2012. 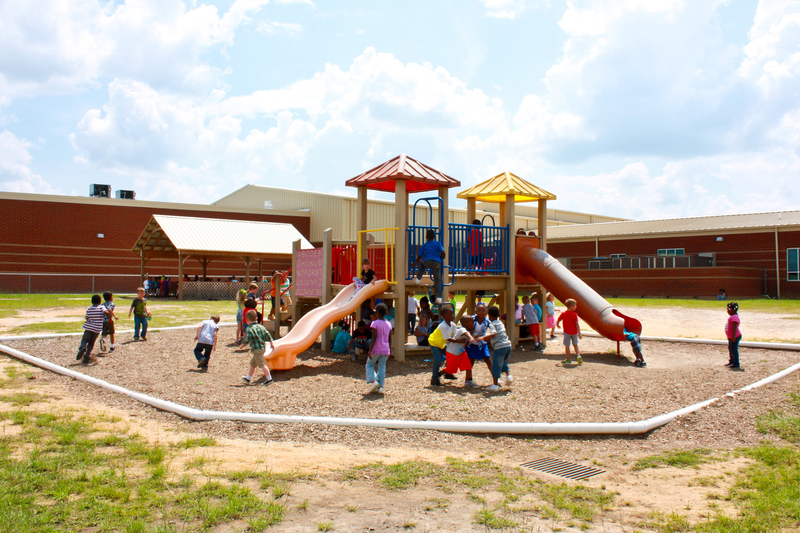 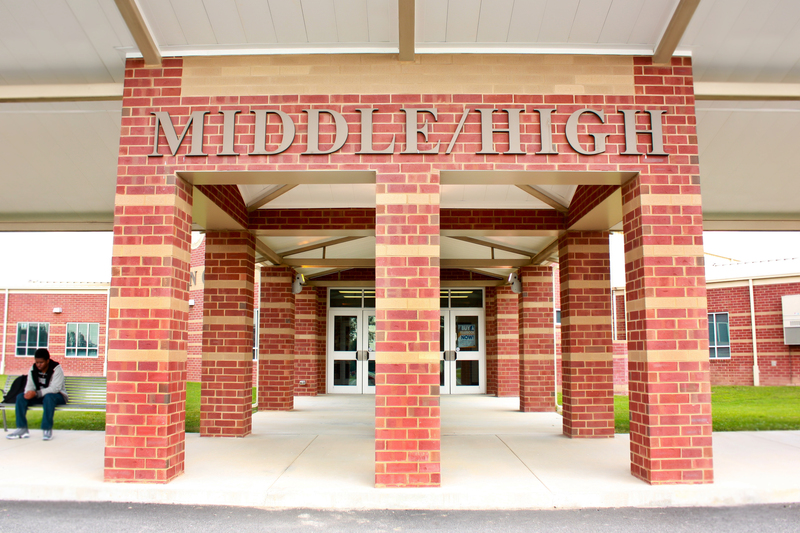 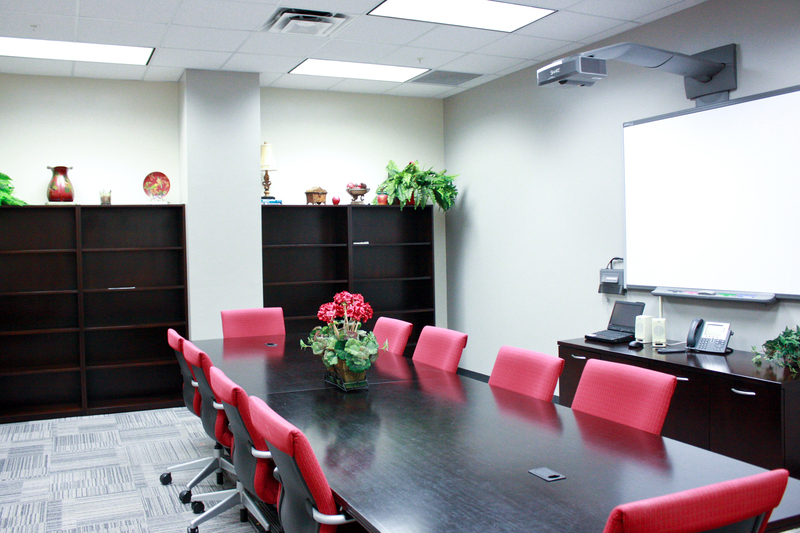 This one story educational facility is approximately 160,000 sq ft. 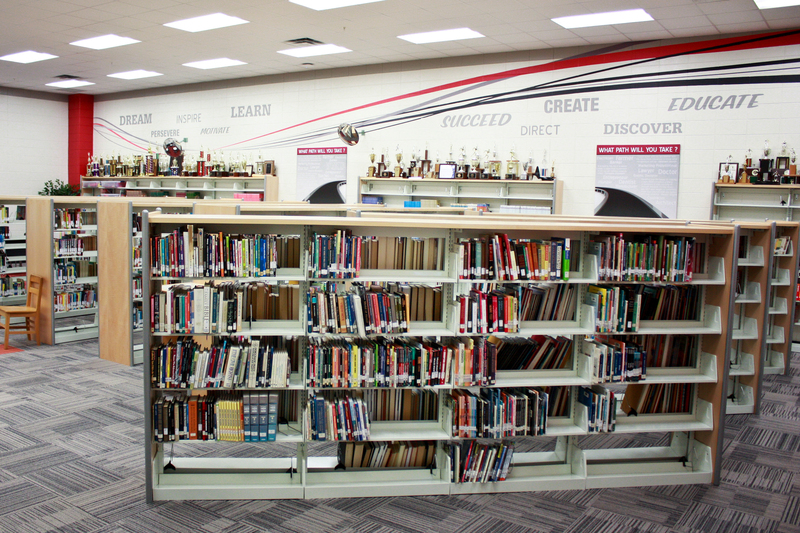 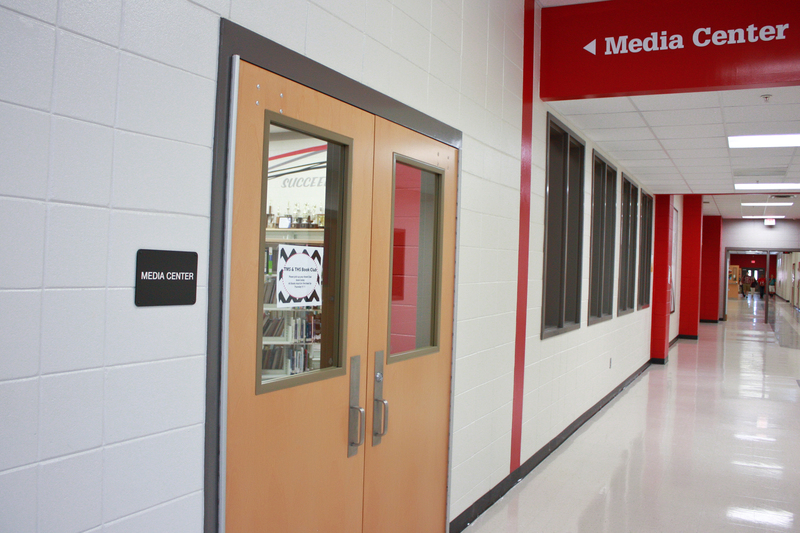 It contains an impressive media center and administrative offices, and is capable of serving Kindergarten through grade 12.